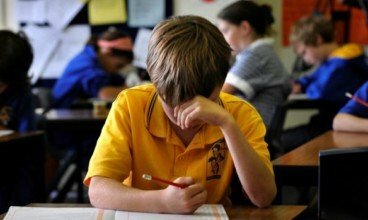 Confused about the Year 9 NAPLAN test? Our guide breaks down each of the four areas and explores where marks are awarded, and we even have practice papers! Unsure about the Year 7 NAPLAN? Fear not! Our guide breaks down each of the exams and explains everything you need to know. We even have practice papers! 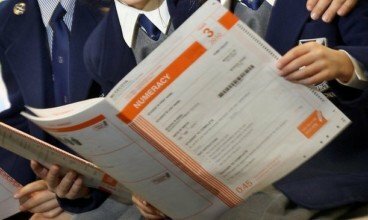 Have you heard about the new year 9 NAPLAN? 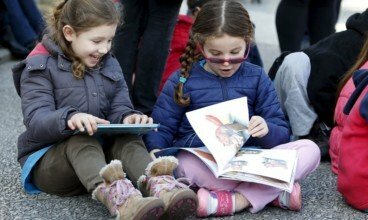 We've got everything you need to know about the changes and how it will impact your child's HSC. 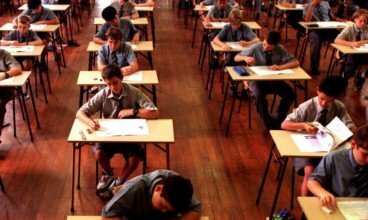 Is your son or daughter going to be sitting their NAPLAN exam soon? 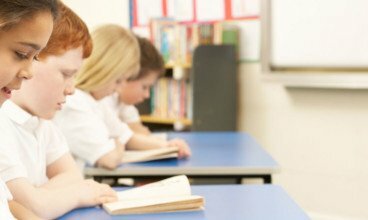 Our NAPLAN guide is here to offer you no-nonsense answers to all your questions! 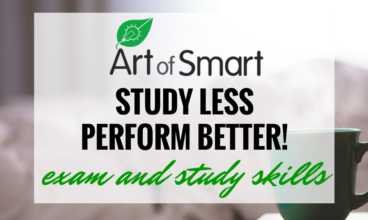 You can spend less time studying whilst still improving your marks! It’s super simple. 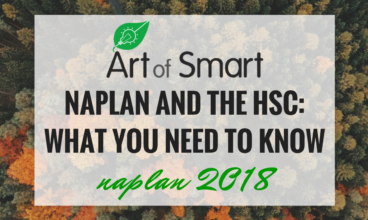 Find out how to study smarter, not harder in the HSC!